Pipe jacking machine is used for non-dig out pipeline laying project which is widely applicated in the project of waste water treatment, drinking water supply, cummunication cable and etc. This machine DGR1200-QNP was used in Thailand for oil pipeline laying. 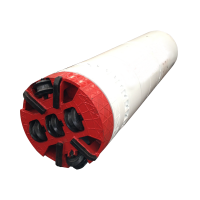 the rock' Strength is about 200Mpa. 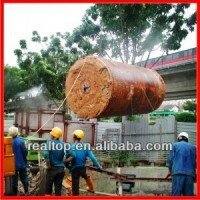 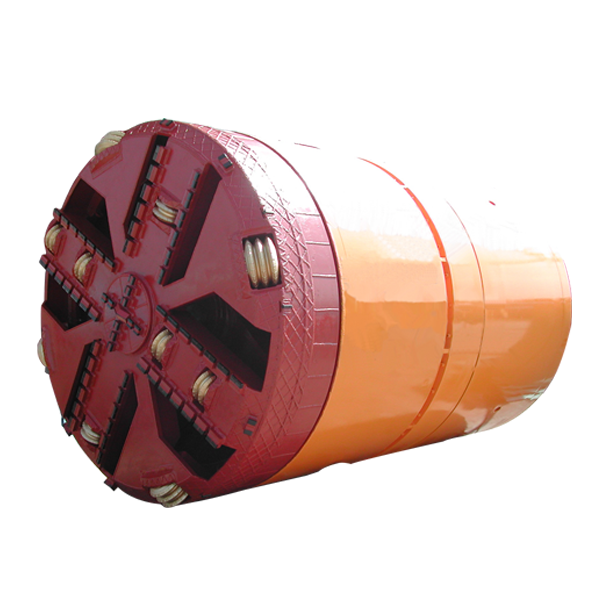 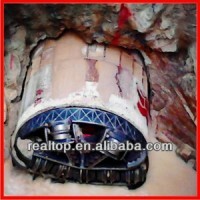 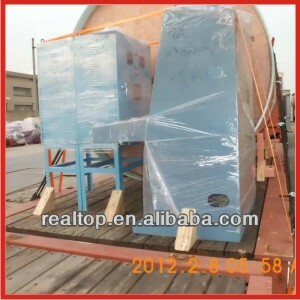 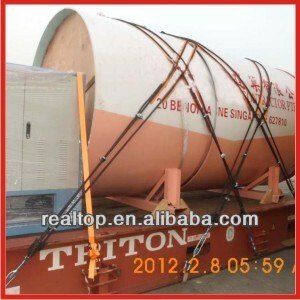 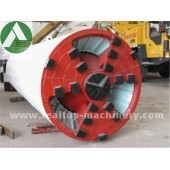 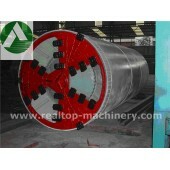 pipe jacking machine, pipe jacking machine for rock, trenchless machine.